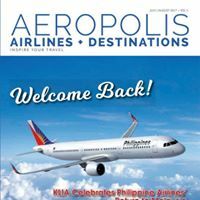 Aeorpolis magazine is targeted at Malaysians who travel overseas. 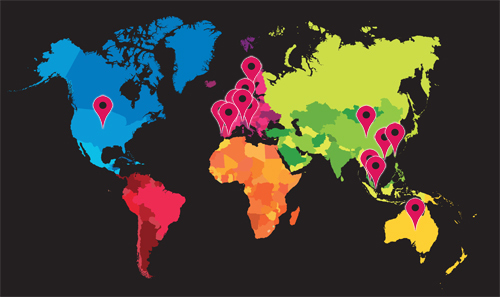 It aims to entertain, educate and inspire people to visit new destinations. Aeropolis work closely with the airlines which fly to and from Malaysia as well as domestic carriers to bring people information about the airline industry, the airlines that service Malaysia and the destinations where they fly. The magazine is distributed throughout Airline lounges, hotel business centres, selected F&B outlets, hair stylists, and foreign embassies.